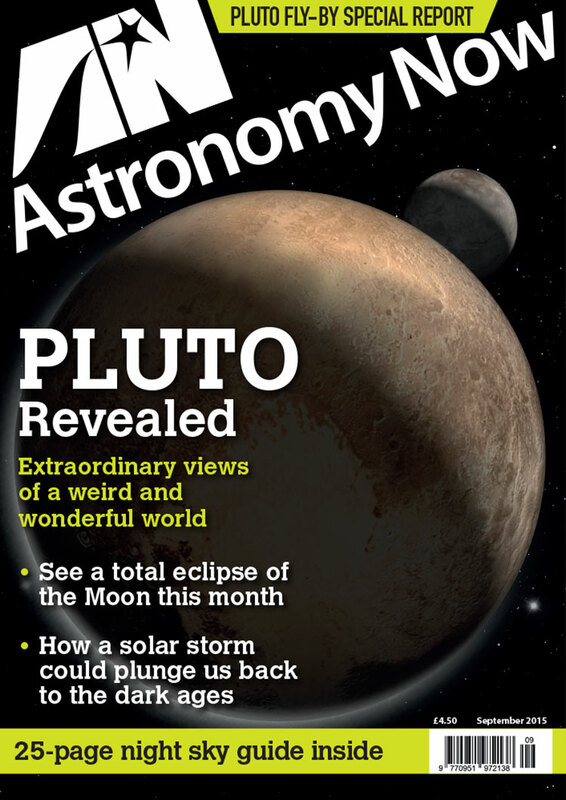 View cart “Astronomy Now Subscription Renewal” has been added to your cart. 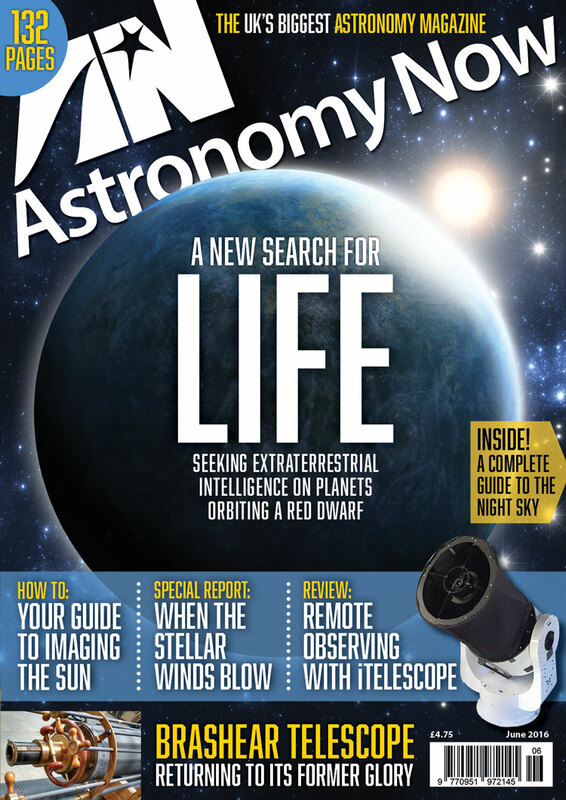 The April 2017 issue of Astronomy Now. 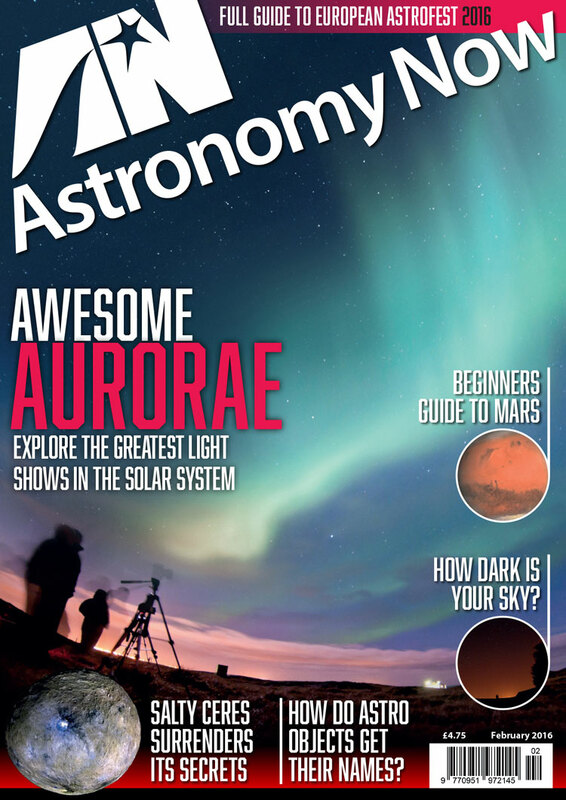 Includes free poster featuring the Messier deep sky objects. 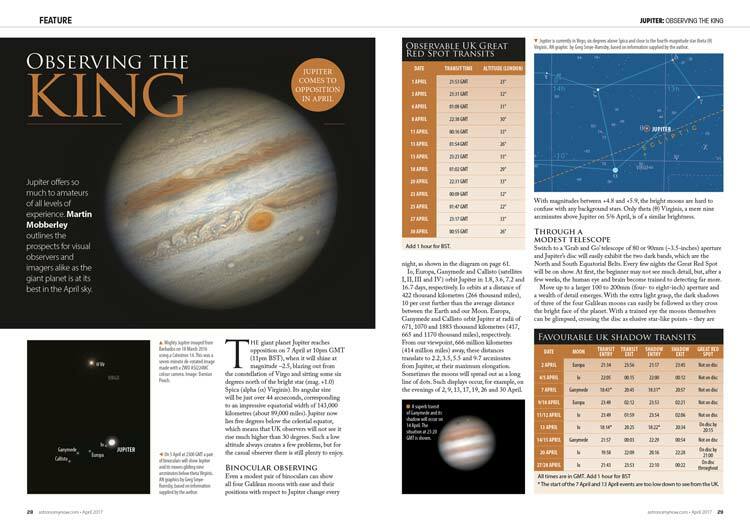 Our in-depth guide to viewing Jupiter, which reaches opposition this month. 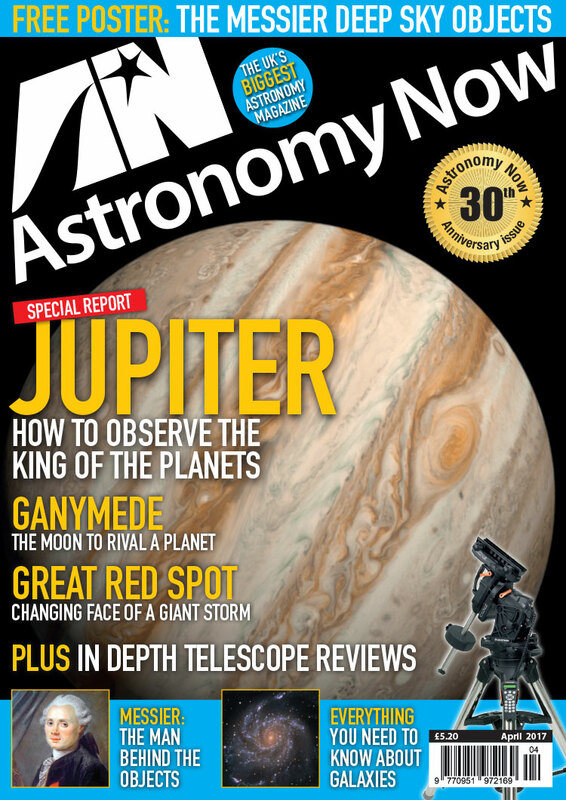 Damian Peach’s images reveal the changing appearance of Jupiter’s famous and long-lived storm. 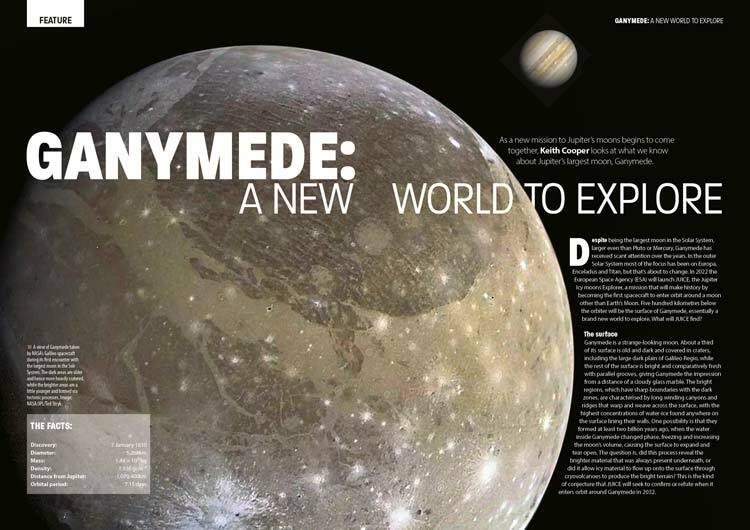 Jupiter’s giant moon is the largest in the Solar System; what do we know about this fascinating world? 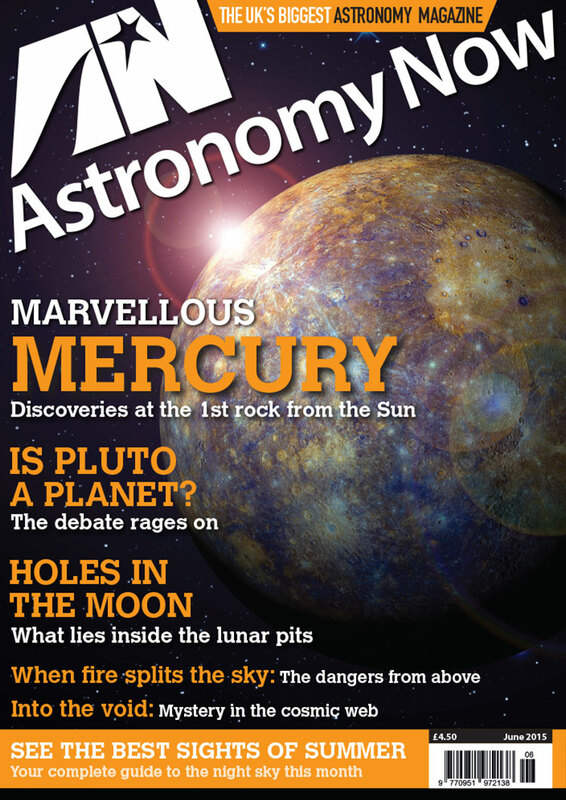 Unimaginable forces and fascinating processes are at work in shaping the cosmos. 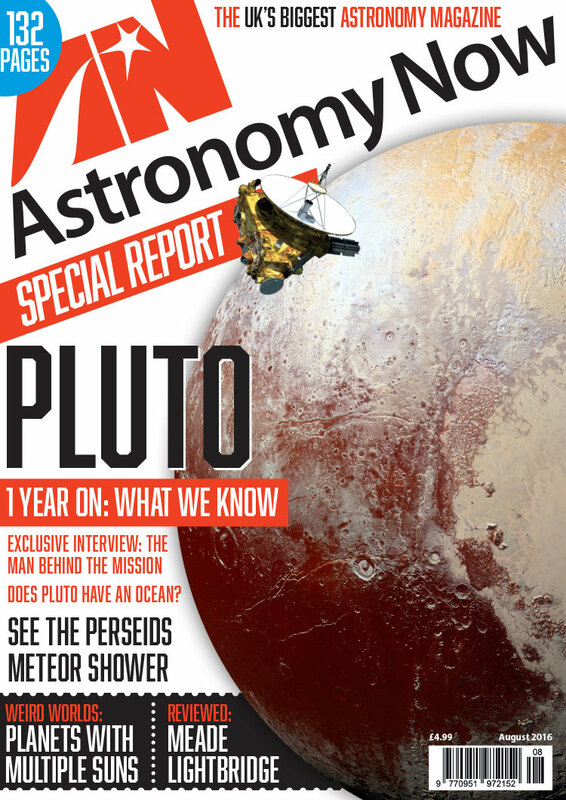 It’s the 200th anniversary of the death of the great French observer Charles Messier. The Universe is teeming with galaxies from giant ellipticals to splendid spirals. 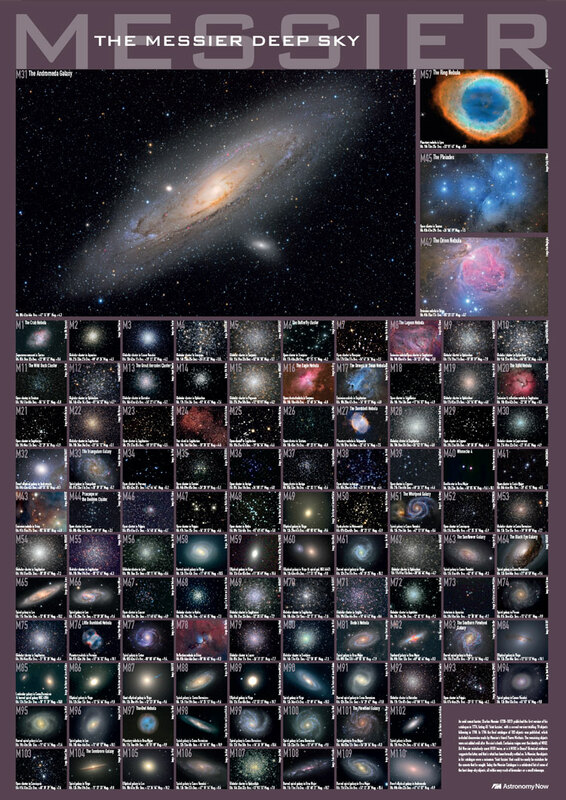 We present a beginners guide to galaxies. 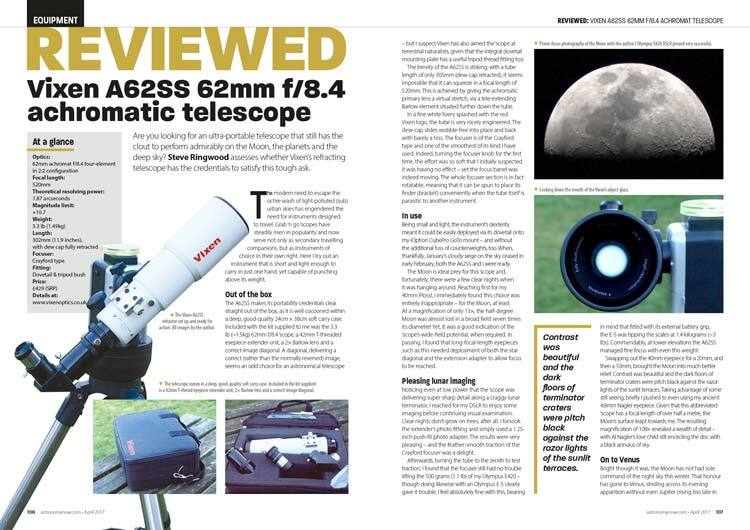 The ultra-portable Vixen 62mm achromatic telescope and Starlight Xpress’ new imaging/guiding camera.